The Clear Spring Kindergarteners came to the planetarium today to participate in the program, Don't Duck, Look Up. They met Dudley the Duck and spent time with Dudley on his first day out of the farm house. They learned all about the day and night sky with Dudley and even made their own star pictures, called constellations, in the sky! Here are a few pictures from their visit! 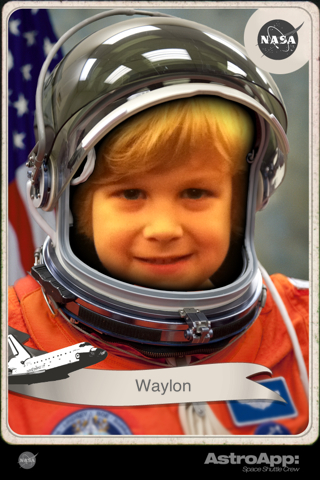 Congratulations Waylon! Click on the picture for a bigger version! 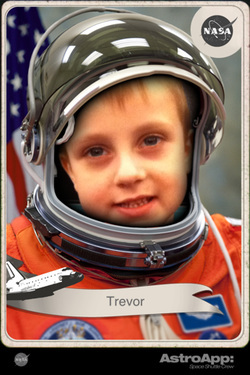 Way to go Trevor! Click on the picture for a bigger version! Great job Seth! Click on the picture for a bigger version!